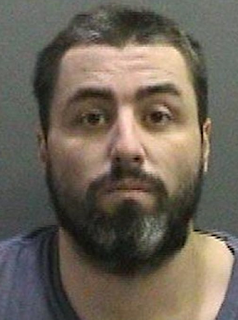 Newport Beach man Brandon Walter Stewart, 33, was sentenced to 35 years in state prison after he pleaded guilty to charges in connection with a Ponzi scheme that defrauded victims of about $13.5m. He pleaded guilty to 125 counts of money laundering, burglary and financial elder abuse, among dozens of others. Stewart used their money for extravagant personal expenses including casino trips and flying to Las Vegas on a private jet. To carry out the elaborate Ponzi scheme, Stewart even burglarized the home of two of his victims. 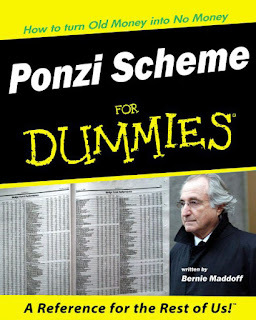 He wrote nearly $3m in bad checks. He also forgot to file tax returns and preyed on his elderly relatives.